The most notable influences on southern cooking come from English, Scottish, Irish, German, French, Native American, and African American cuisines. Many items such as squash, tomatoes, corn (and its derivatives, including grits), as well as the practice of deep pit barbecuing were inherited from the southeastern American Indian tribes such as the Caddo, Choctaw, and Seminole. The South’s propensity for a full breakfast (as opposed to a Continental one with a simple bread item and drink) is derived from the English fry up, although it was altered substantially. 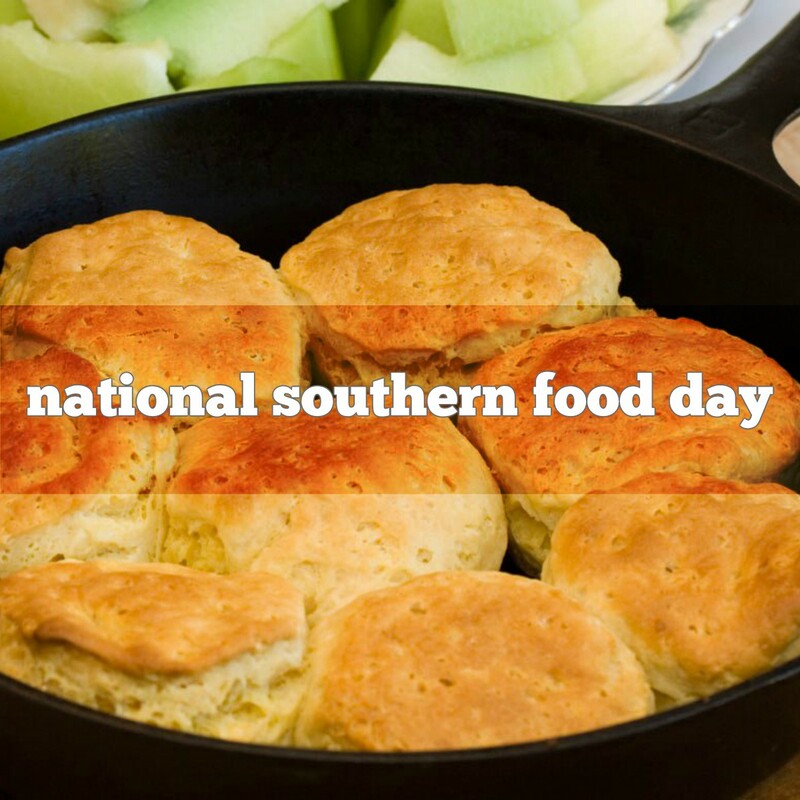 A traditional Southern meal is pan-fried chicken, field peas (such as black-eyed peas), greens (such as collard greens or mustard), mashed potatoes, cornbread or corn pone, sweet tea, and a dessert that is usually a pie (sweet potato, chess, shoofly, pecan, and peach are traditional southern pies), or a cobbler (peach, blackberry, or mixed berry are traditional cobblers). At least a dozen soups also have their origins in the American South. 1521 Emperor Charles V opens the Diet of Worms. 1985 A cold wave damaged 90 percent of the Florida citrus crop.